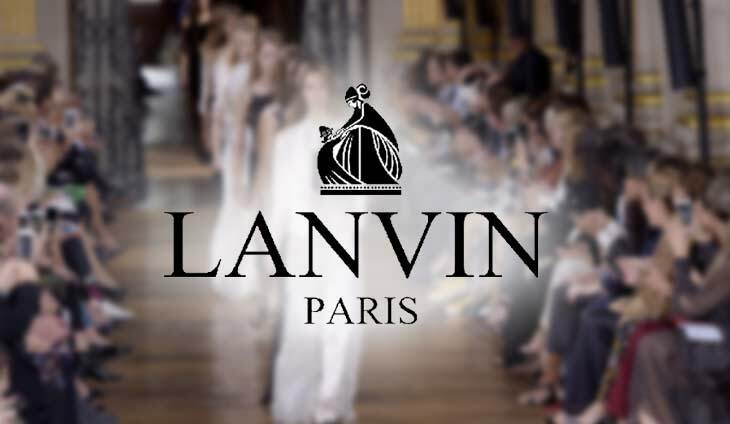 Troubled French fashion house Lanvin is to be relaunched before the end of the year, with plans to expand into accessories and other luxury goods, the label told AFP on Tuesday. The oldest Paris couture house, which has been in turmoil since the shock sacking of popular designer Alber Elbaz two years ago, said its owner, the Taiwanese media magnate Shaw-Lan Wang, who will fund the turnaround with a fresh cash injection. The news comes amid renewed speculation about the future of the label, which sank into the red to the tune of 18.3 million euros ($21.2 million) last year, its first loss for a decade. But its new designer Olivier Lapidus — who replaced Bouchra Jarrar in July after only 10 months at the helm — told AFP that he was helping to prepare a major shift for the brand, which was founded in 1889. “Madame Wang very much believes in the label,” said Lapidus, who had only a month to put together his first women’s collection for Paris fashion week in September. He said he wanted to strengthen the venerable label’s haute couture line and expand into luxury lifestyle products and decoration, while also beefing up its accessory lines. “We are not at all worried about paying the bills,” its finance chief Nicolas Druz told AFP. “The company has not a penny of debt. Our major shareholder has decided to put her hand in her pocket” to help relaunch the brand, he said. “We want to bring the house into the modern era, and develop a high-tech, lifestyle ‘art de vivre’ side to the business,” Druz added, floating the idea of Lanvin-linked hotels and spas as well as an expanded accessory range. Druz paid tribute to Lapidus for the “miracle” of managing to turn around a collection “in August in France”, when most of the country traditionally heads to the beaches. The collection had a mixed reception when it hit the runways, but Lapidus said he was cheered by the warm reaction of Vogue and Elle magazines. “It was not a very profound collection. Unfortunately we had very little time to do it in, but we have some incredibly talented people in our studios and workshops, and I will stay and support this label to the death if I have to,” he said. Jarrar’s two collections for the label were warmly received by critics for their “sober elegance”, but with morale low in the brand’s workshop amid an exodus of talent after Elbaz’s departure, rumours that she was isolated and friction over budget cuts, her exit was not unexpected. In March, she had hinted that she was not getting the support that she needed to turn the label around. This would be the widest network versus smuggling.